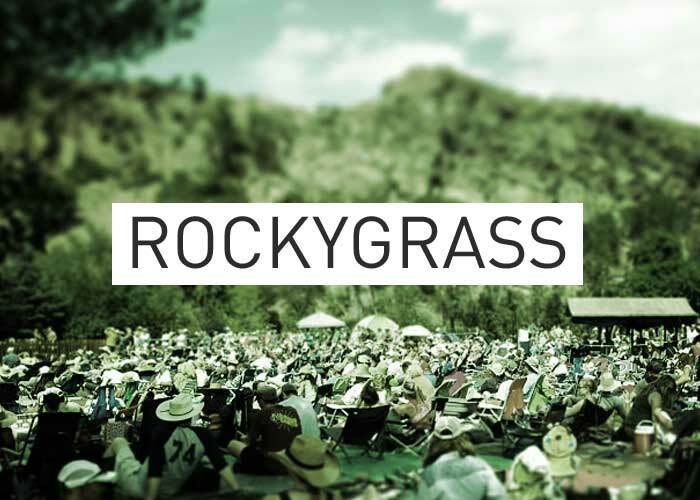 Every year since 2008, we have been broadcasting live from RockyGrass. Our festival coverage expanded in 2012 to offer selected highlights from our broadcasts online. We hope you enjoy these archives. 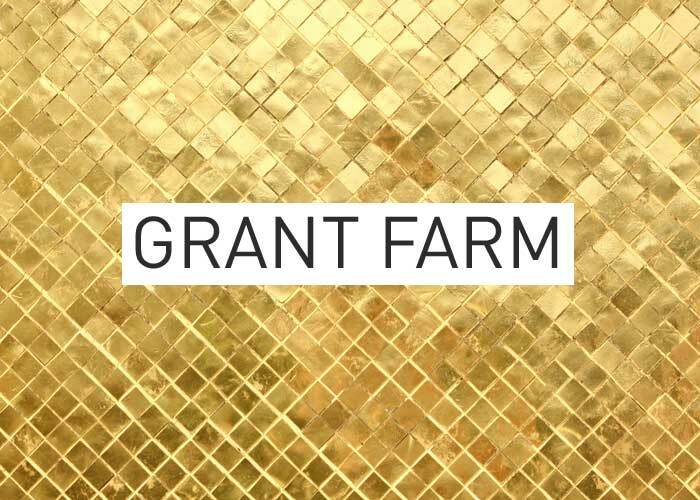 Local Gold: We had a chance to catch up with Grant Farm in the studios in advance of their show at The Fox Theater on Wednesday May 28th. They demonstrated their patented Crisco™ beat during a live studio session and managed to make our dilapidated upright Baldwin sound like magic. Tonja Loendorf hosted the studio session. 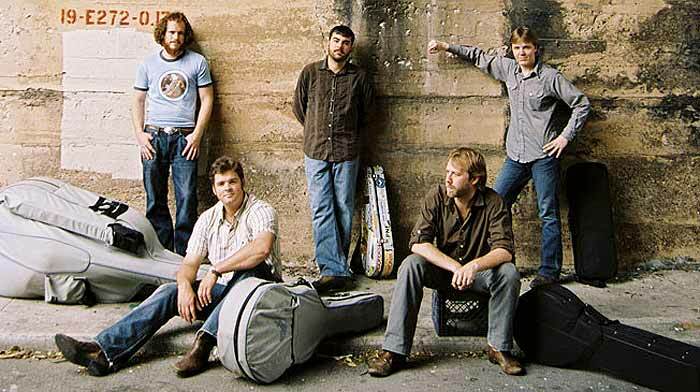 RockyGrass Archives 2013: At the 19-year mark, Blue Highway is undisputably one of the most esteemed and influential groups in contemporary bluegrass. They first took the stage together on December 31, 1994. They made their 5th trip to the RockyGrass stage in Lyons on Saturday night. Here are the broadcast highlights. RockyGrass Archives 2012: At 5:30pm on Saturday evening, The Infamous Stringdusters took the stage. By the end of their set at 6:45pm the entire audience was on their feet. For many, the Stringdusters set was mentioned as a top festival moment.